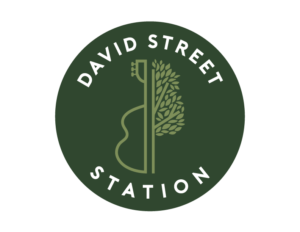 Games will surround you at the David Street Station Family Game Nights. 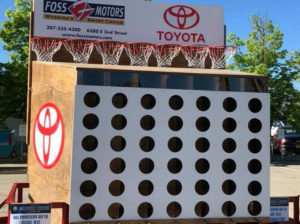 Enjoy many games including ring toss, giant Jenga, bean bag tosses, and the new Connect 4 Basketball game sponsored by Foss Toyota. 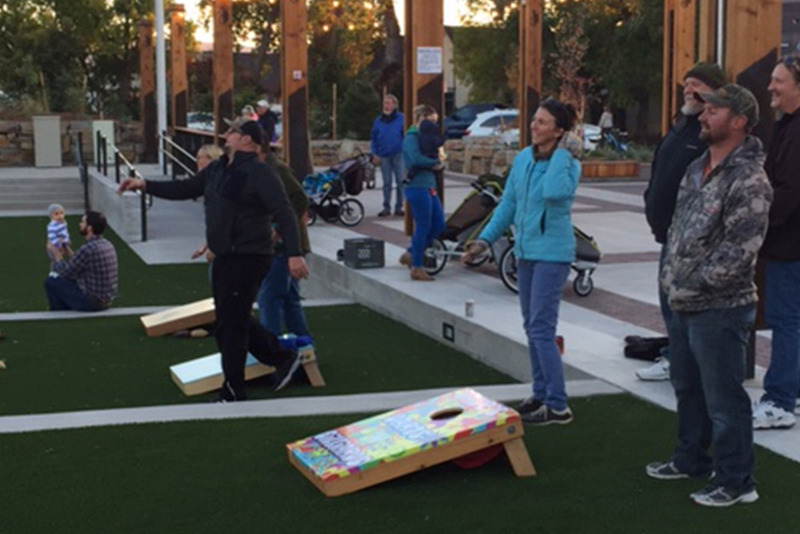 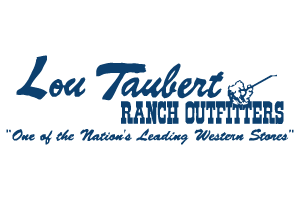 Bring the whole family downtown to experience the fun!